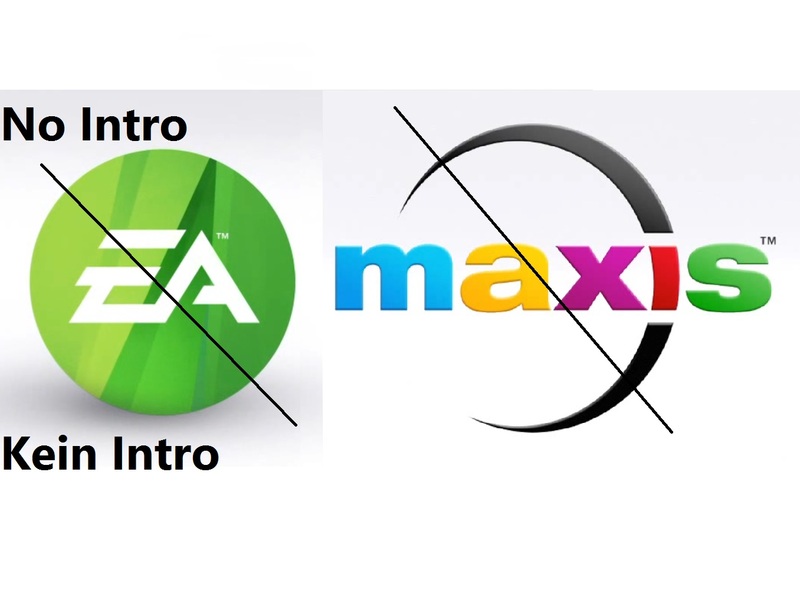 This little Package deletes/hides the Intro-Movies of EA & Maxis and of "The Sims 4". 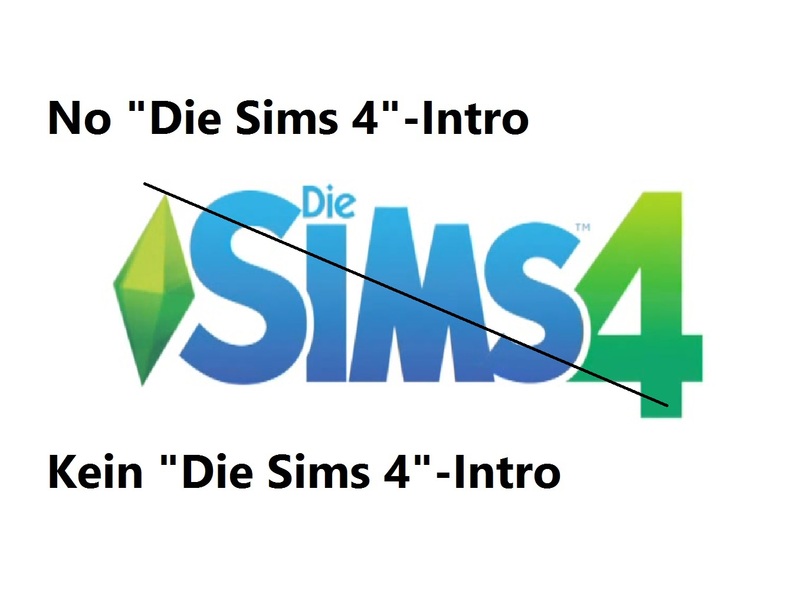 "Intro Entfernt.zip": It is for all german users, it deletes the EA & Maxis Intro + "Die Sims 4" Intro. 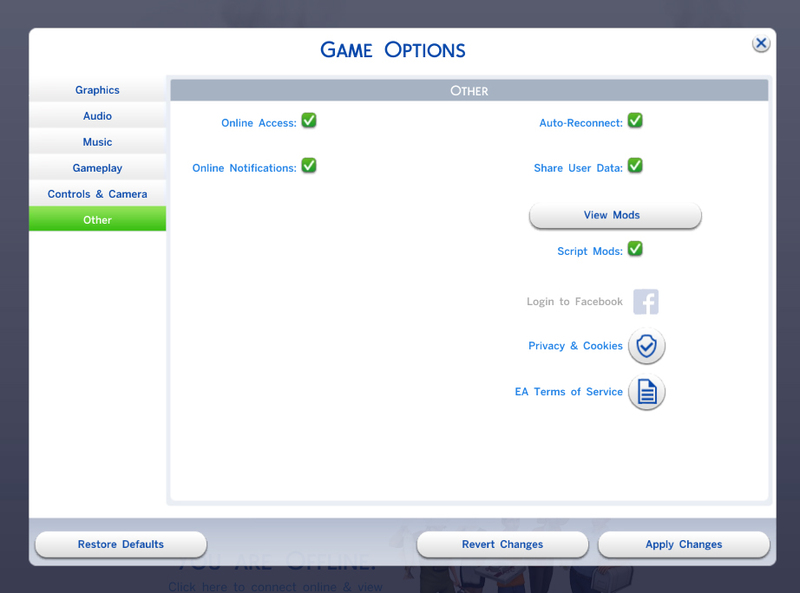 "No Intro.zip": It is for all users, it deletes the EA & Maxis Intro + "The Sims 4" Intro of every language (german too). As it was mentioned in the comments section, Nicole K. Games had uploaded a usefull video on YouTube. The Packages containing empty AVI files. I've searched for all intro movies in the Sims 4 Packages with s4pe and found out, that they are only compiled into the "ClientFullBuild1.package". After that I created a package with s4pe, import 9 empty AVI files and set there instance ID to the IDs given above.